We invite you to stop out and allow our talented stylists to provide you the ultimate in hair care services and products. Our stylists attend training seminars and style shows to keep up to date with industry trends and styles. 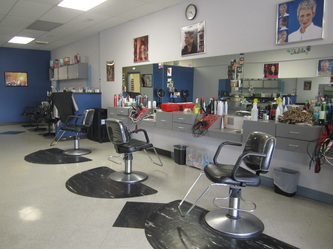 We can give you an everyday, easy to manage, cut or an elegant formal style. 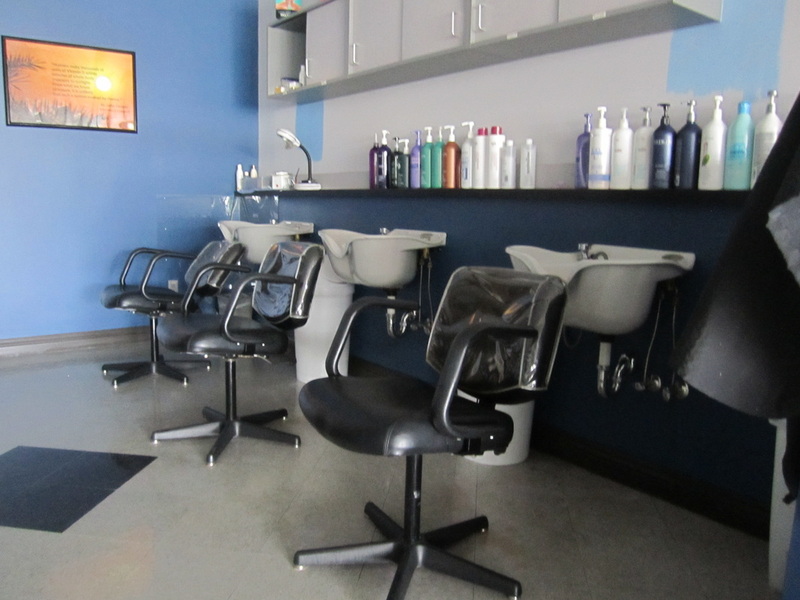 Color and perms are our specialty. 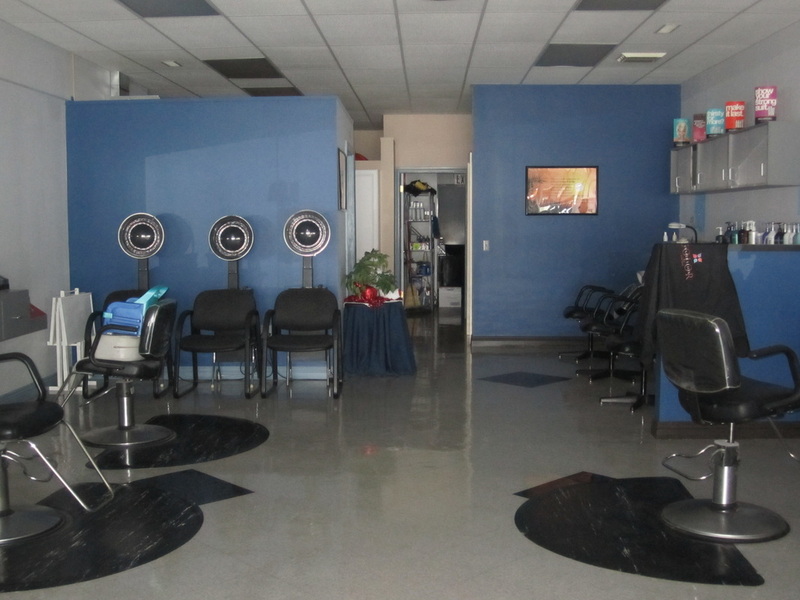 Stop in and see Darlene Straw, Shelda Keas, Lisa Knapp, Beth Young, Sandy Huffman, or Christine Francis and experience the “Unique" treatment. We have products for your every need. 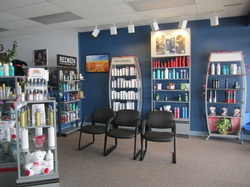 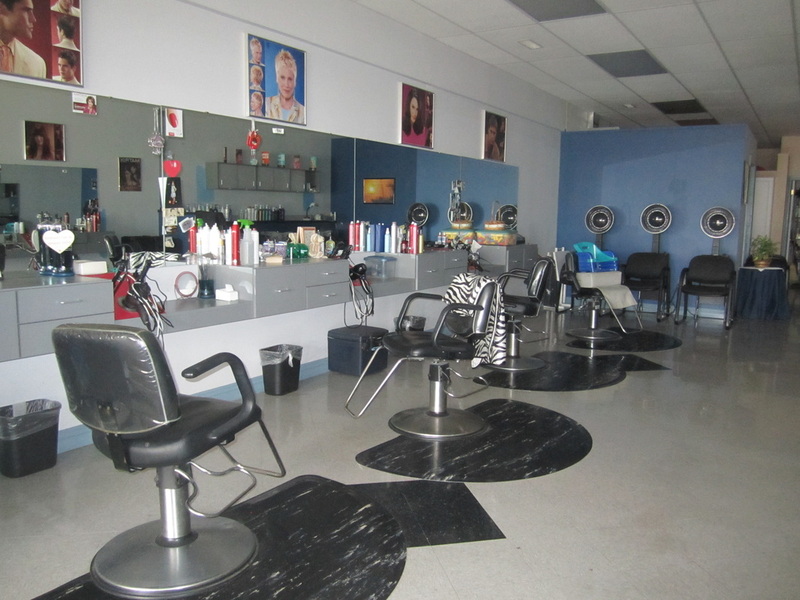 We sell products for everyone from children to adults, colored hair to damaged hair.